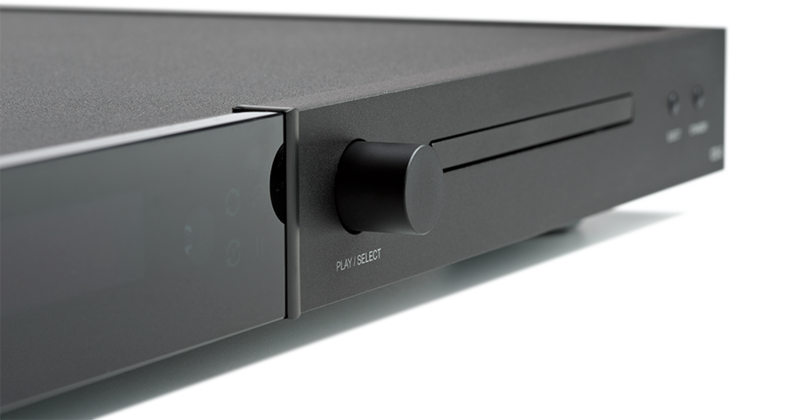 The Lyngdorf CD-2 is designed for audio only, and for this reason, using a pure audio drive is both simpler and better. All multi-format drives are based on video designs and clocks, and the audio output is then re-sampled (uncontrolled) to audio output clocks. Many choose to optimize the clock on the drive itself, but no matter what you do, ground potentials are difficult to control and the engine control board is noise-inducing.